Freespee, the leading customer communication platform has announced two new major appointments within the company, each of which will serve to support the on-going development and expansion of the business. 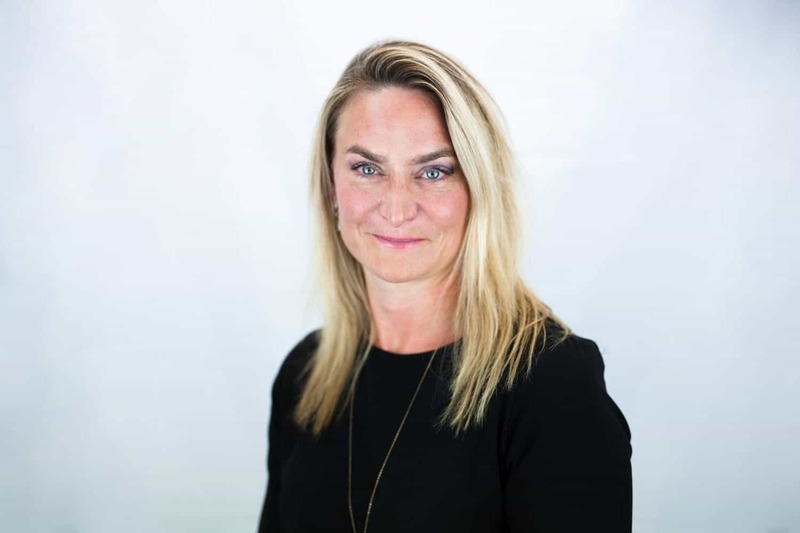 Anne de Kerckhove will take the position of CEO for the customer communication platform, which is currently the only technology available supporting businesses and their website visitors or app users to talk in real-time via any interface, typed or spoken. Most recently CEO at Iron Group and Iron Capital, Anne has a proven record in scale ups and global growth acceleration in digital media, entertainment and e-commerce. She successfully led several innovation companies to hyper growth internationally including Inspired Gaming Group and Videology. 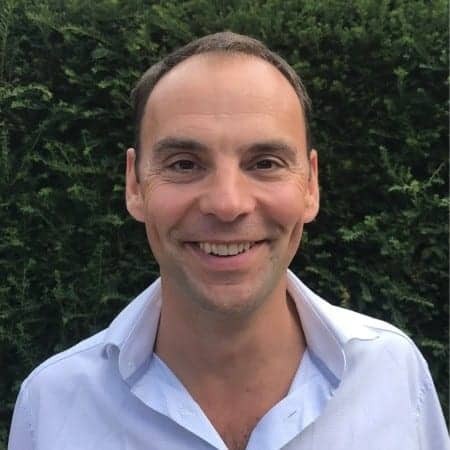 Freespee has also announced the appointment of Dominic Ely as CFO. Dom has spent 20 years in private equity, investing in growth companies across a range of sectors, including software and media. He became CFO/COO of Zinc Ahead, a pharmaceutical compliance SaaS business, which grew rapidly before its sale to Veeva Systems in 2015. In the last two years he has invested in and worked with a number of early stage SMEs and is a Non-Executive Director of Kudos Innovations. Freespee’s customer communication platform is designed to turn more web visitors and app users into customers, driving more sales. The customer communication platform enables online businesses to see their website visitors and app users, see the conversations being had with those customers and use them to trigger specific and relevant actions to help tailor the customer experience and drive conversion. Freespee is trusted by some of the world’s leading businesses including Axa, eBay, Schibsted, Fiat, and Peugeot to enable millions of customer conversations every month. The company, which has raised a total of $17.25m to date, was founded by Swedish software engineers in 2009 and is headquartered in London with offices in Uppsala, Paris, Düsseldorf and Barcelona. We are extremely happy to announce the launch of our office in Berlin! You can find the press release below.